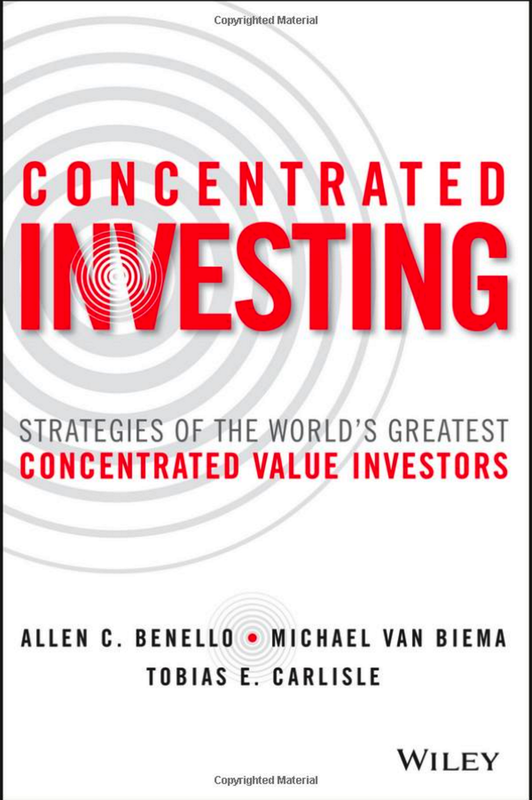 « Which price ratio best identifies value stocks? Having just anointed the enterprise multiple as king yesterday, I’m prepared to bury it in a shallow grave today if I can get a little more performance. Fickle. The returns to an annually rebalanced equal-weight portfolio of high EBITDA/TEV stocks, earn 17.66% a year, with a 2.91% annual 3-factor alpha (stocks below the 10% NYSE market equity breakpoint are eliminated). This compares favorably to a practitioner favorite, E/M (i.e., inverted Price-to-earnings, or P/E). Cheap E/M stocks earn 15.23% a year, but show no evidence of alpha after controlling for market, size, and value exposures. The academic favorite, book-to-market (B/M), tells a similar story as E/M and earns 15.03% for the cheapest stocks, but with no alpha. FE/M is the worst performing metric by a wide margin, suggesting that investors shy away from using analyst earnings estimates to make investment decisions. We find other interesting facts about valuation metrics. 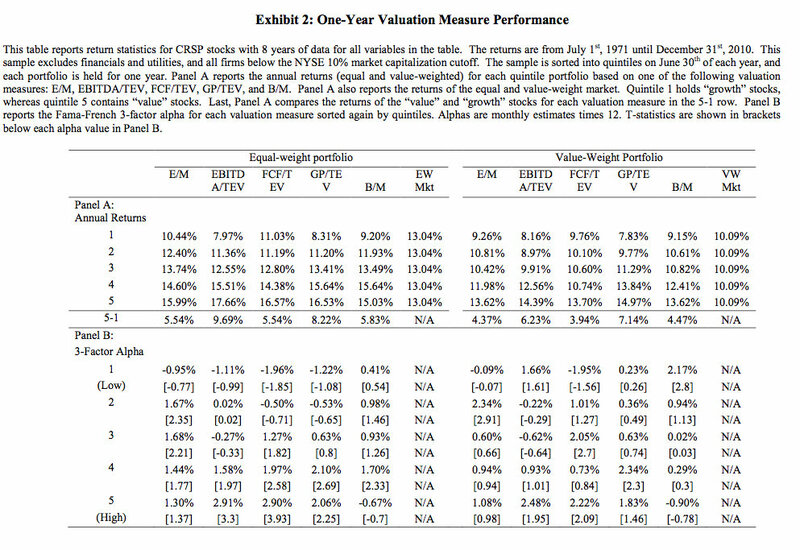 When we analyze the spread in returns between the cheapest and most expensive stocks, given a specific valuation measure, we again find that EBITDA/TEV is the most effective measure. The lowest quintile returns based on EBITDA/TEV return 7.97% a year versus the 17.66% for the cheapest stocks—a spread of 9.69%. This compares very favorably to the spread created by E/M, which is only 5.82% (9.41% for the expensive quintile and 15.23% for the cheap quintile). Which price ratio outperforms the enterprise multiple? None. Vivat rex. Thoughts on why EBITDA/TEV beats FCF/TEV? My assumption would be that higher debt reduces FCFs but not EBITDA, and over time cash flows to the firm as opposed to equity may be more important. I’m curious what everyone else thinks. this guy have been doing something similar to O’Sauhgnessy strategy and it seems that its working for him for more than 20 years.i think may be its worth looking at Relative Strength to isolate some value traps. Great articles! It’s a shame there’s no test for EV/EBIT. Conceptually EV/EBITDA seems to be a weaker metric given the complete ignorance of CAPEX. FCF/EV might be the best approximation of EV/EBIT but is affected by the non-stationarity of WC movements. From a business owners perspective I don’t like using EV/EBITDA but, I cant argue against the results. You’re right, but you’ll have to wait for the book to see why, Floris. Ha. This paper was mostly focused on relative, rather than absolute returns. A great paper, btw. I would be more interested in how this effects forward absolute returns of indexes rather than individual stocks. I was wondering if there is any reason for trying to determine the single best factor? The reason why is in the latest edition of What Works On Wall Street, he states that the best returns come from combining “value factors” such as p/e, p/b, p/s etc with 6 or 12 month price momentum. It would seem to make sense from the perspective that a stock falls to a “low” point, it sits there for a while and then after 6 or 12 months of upward momentum, keeps on the upward path. He also discusses which ratios and factors are best for certain industries. We’ve tested the composites and can’t get them to work. If you look at O’Shauhgnessy’s backtest methods he does some weird stuff with relative strength (i.e. culling losers) in every backtest. It makes me wonder about some of his results. 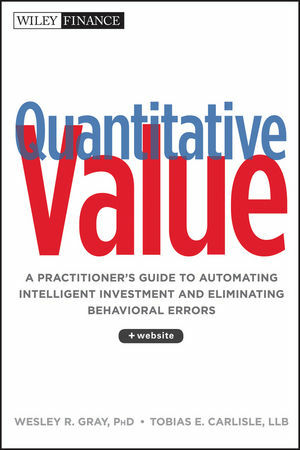 on May 1, 2012 at 9:07 pm | Reply Which valuation metric performs the best?